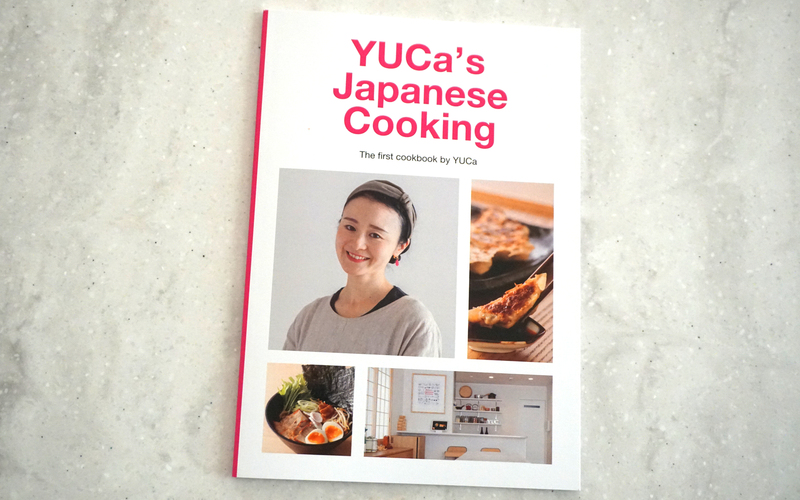 Welcome to the world of Japanese kitchenware! This time, I’ll introduce “Suri-bachi” & “Suri-bou”. 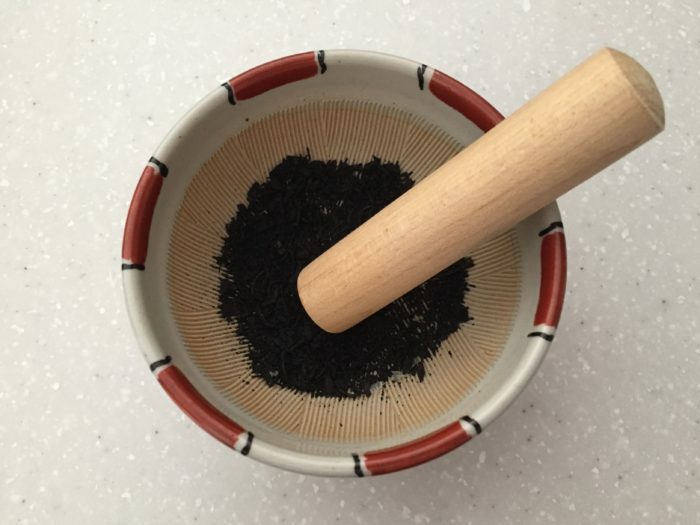 “Suri” means to grind, “Bachi” means the bowl and “Bou” means the stick. 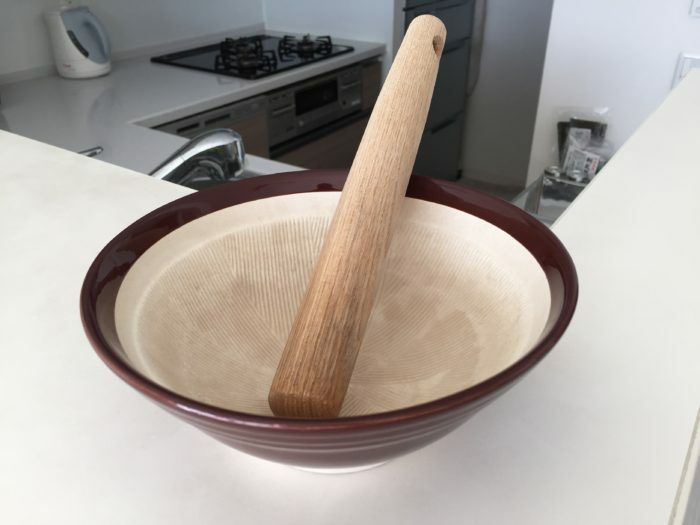 This may be a Japanese version Mortar and Pestle! The differences are that Suri-bachi is earthenware bowl which has ridges on the surface. 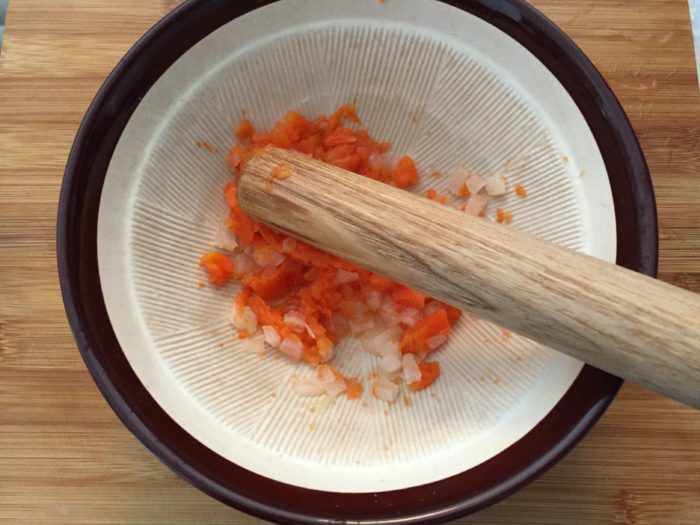 This is also handy so that you can grind the ingredients easily and quickly. Suri-bou is usually made of wood. You can also find the fancy version of Suri-bou but I like what I use now because I use this suri-bou for baking as well! 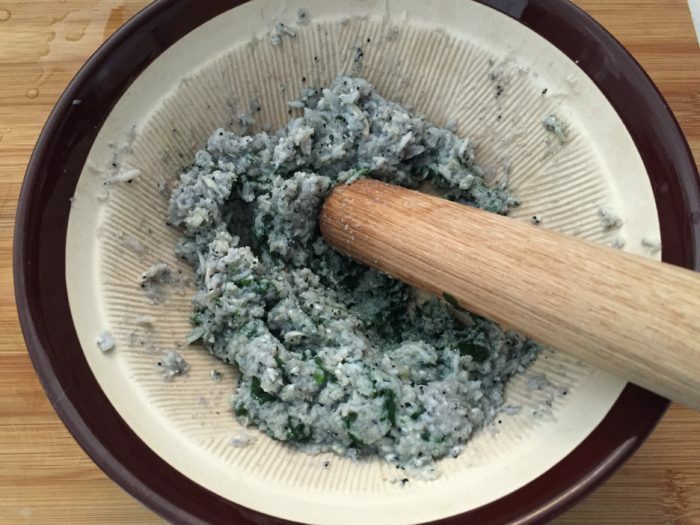 Other than sesame seeds, I grind other ingredients to make paste. For example, small fish, Daikon radish, Carrot, Taro, Pumpkin, Rice etc…so many! Nowadays, I make the Japanese style babyfood for my son so I also use smaller size of “Suri-bachi”. So convenient! If you are interested in other types of Suri-bachi (including fancy one! ), please click the photo below!